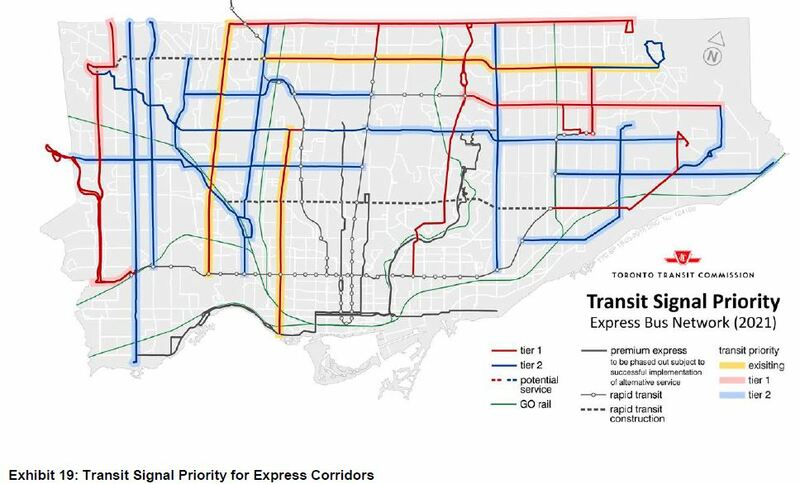 In May 2018, I reported on a proposed set of route changes in the Junction area. 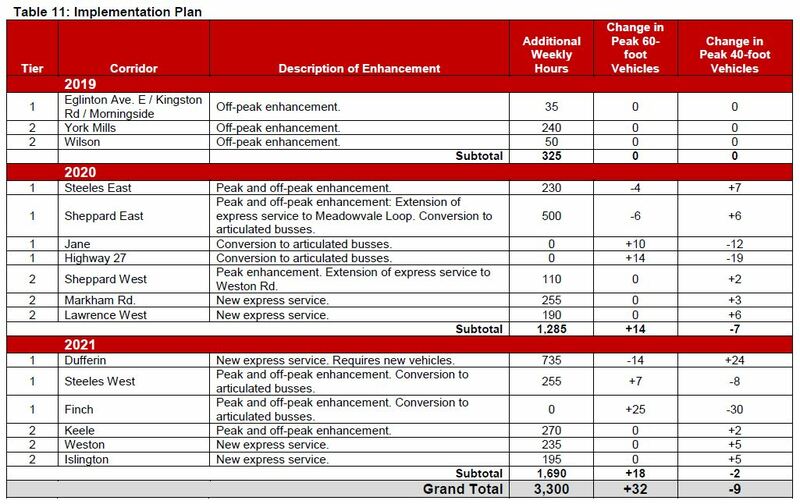 TTC management has revised their proposals and plans to take a report to the Board in spring 2019 aiming for a fall implementation. They are seeking a final round of input on their new scheme through a survey. 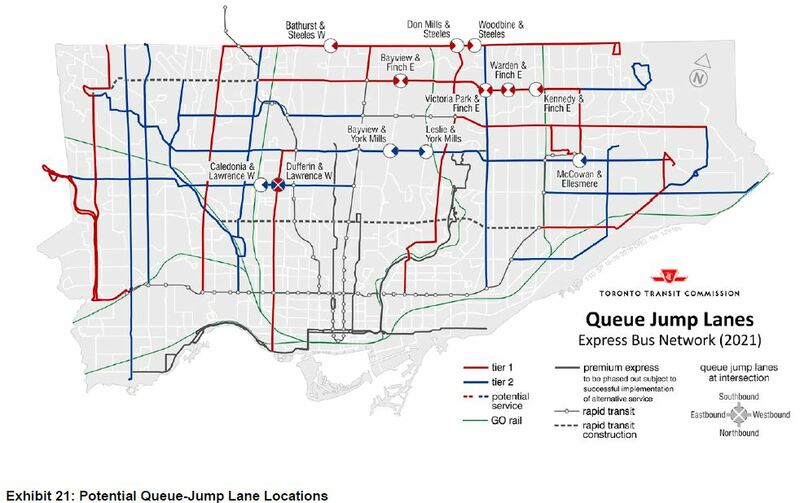 Updated: The original version of this post included some incorrect routing information because of the absence of a visible map on the TTC’s website. Thanks to Sean Marshall who pointed out that the map was “there”, but hiding in a file format that did not display in a browser session. A .jpg version is included below. Route 40 Junction, which now operates between Dundas West Station and Runnymede Loop via Dundas would be renamed 40 Dundas West. 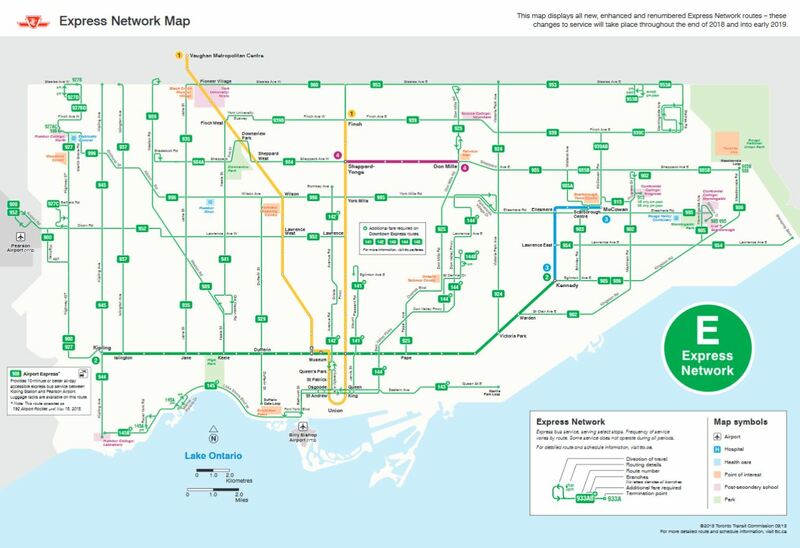 It would have two branches: 40B would terminate at Jane looping via Jane, St. Clair and Runnymede, and 40A would run to Kipling Station replacing service now provided by 30 Lambton. Route 71 Runnymede now operates with two branches: 71B operates north to Mount Dennis, and 71A east on St. Clair to Gunn’s Loop. The branch to Mount Dennis would remain, but the service on St. Clair would be replaced. A new 189 Stockyards route would operate from High Park Station east to Keele, then north and west to Scarlett Road via St. Clair. This would replace the 71A St. Clair branch of Runnymede. 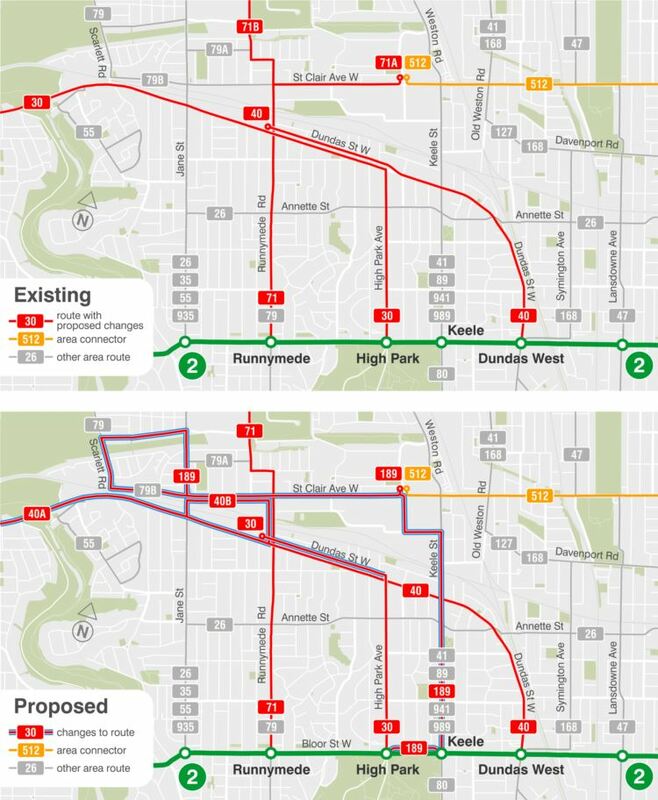 The 30 Lambton bus would operate only to Runnymede Loop instead of to Kipling, and it would retain its summer-only extension south into High Park. Route 79 Scarlett Road is not affected.